The top Ceiling Fans Manufacturer in India has also come up with the wide range of excellent quality exhaust fans for your bathroom and other enclosed spaces. Your bathroom is a region of your house where strong odors, mildew, and molds thrive. A bathroom can be converted into a comfortable space of your house if the right measures are taken for avoiding these kinds of problems. 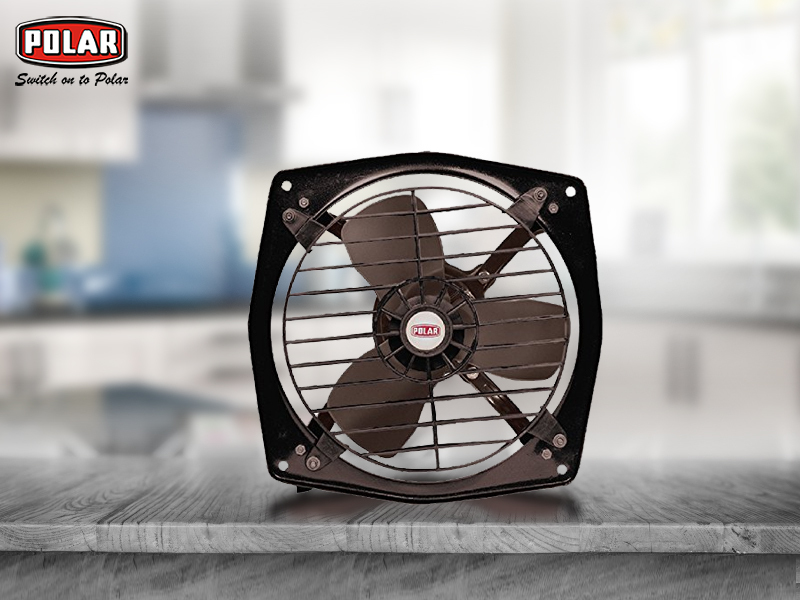 The solution may lie in exhaust fans as well as in ceiling fans. But, which one is the right choice for a bathroom? 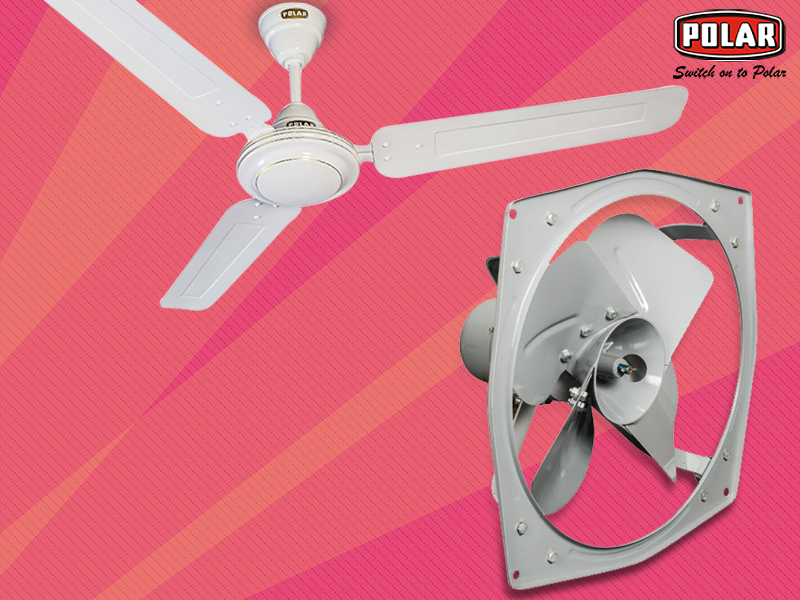 Besides ceiling fans, the top Ceiling Fans Manufacturer in India has made available ample of exhaust fans too that are sure to meet your requirements.